The International Paralympic Committee (IPC) announced on Thursday (24 January) that it will move to new headquarters in Bonn, Germany, its home city for the last 20 years, from January 2020. The move follows talks with the City of Bonn, the State Government of North Rhine-Westphalia (NRW) and Federal Government, to find a new location for the IPC’s growing workforce. During its meeting on 15 January 2019, the cabinet of the State of North Rhine-Westphalia decided to provide the IPC the property of the former State Representation in Dahlmannstrasse 2 in Bonn for the long-term. The building, located next to the river Rhine and adjacent to Bonn’s World Conference Centre, is approximately 500m from the IPC’s current base on Adenauerallee and has capacity for approximately 150 employees. The proposal from the State of NRW was approved unanimously on Thursday by the IPC Governing Board at its meeting in London, Great Britain. Andrew Parsons, IPC President, said: “The IPC and its employees are extremely proud to have called Bonn and North Rhine-Westphalia our home for the last 20 years and we are absolutely delighted and hugely excited at the prospect of moving to new headquarters next year. “The IPC is hugely grateful to the State Government of NRW for their commitment and support and are looking forward to our future co-operation. “Since establishing our foundations in Bonn in 1999, our team has grown significantly helping to amplify the impact of the work we undertake transforming the lives of millions of persons with disabilities around the world. 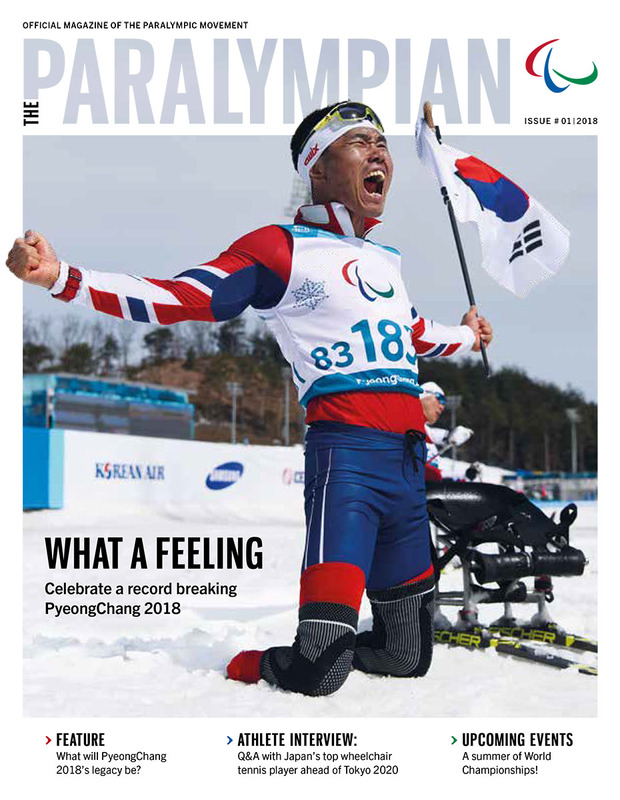 “By relocating to the former State Representation, we believe we can continue advancing the Paralympic Movement, create a stronger connection between the IPC, the city and the State, and further our work making for a more inclusive society through Para sport. Founded in Dusseldorf, Germany, on 22 September 1989, the IPC opened its headquarters at Adenauerallee 212-214, on 3 September 1999, opposite Bonn’s Palais Schaumburg, the former first official residence and office of the German Chancellor. Ten years after its formation, a handful of volunteers and two full-time staff members moved into the historic property, which had been donated by the German Government. Since establishing its roots in the city, the IPC has enjoyed tremendous growth. Its international workforce of more than 100 people is divided between core IPC departments, 10 Para sports for which the IPC acts as international federation and the Agitos Foundation, the world’s leading charity for developing Para sport globally. 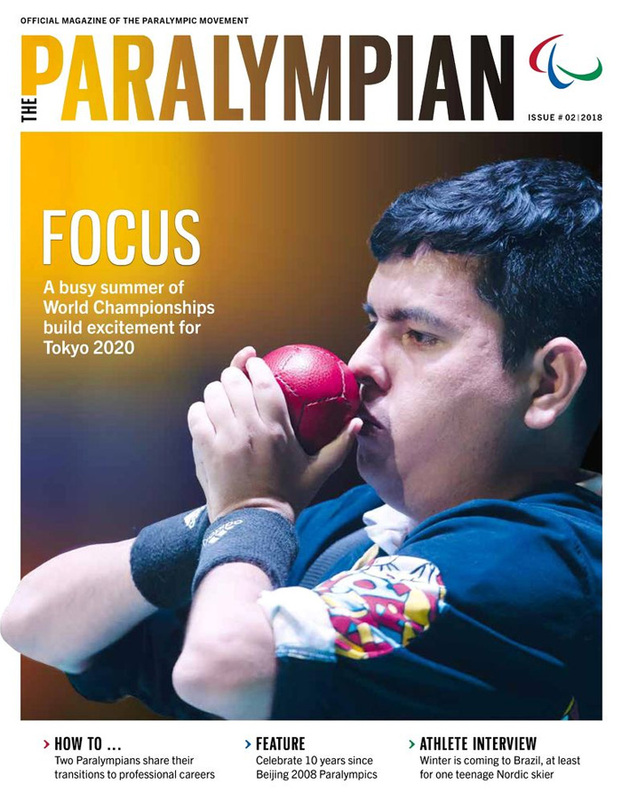 The IPC organises many of the world’s biggest sport events, including the Paralympic Games, a global sporting showcase watched by billions around the world that has firmly established itself as the world’s premiere event for driving social inclusion. In March 2018, the IPC signed a long-term agreement with the IOC through to 2032 providing financial stability and making it obligatory for any host of the Olympic Games to organise the Paralympics. The agreement also deepens existing co-operation between the two organisations and is helping to raise the visibility of the Paralympic Games and enhance the Paralympic brand. 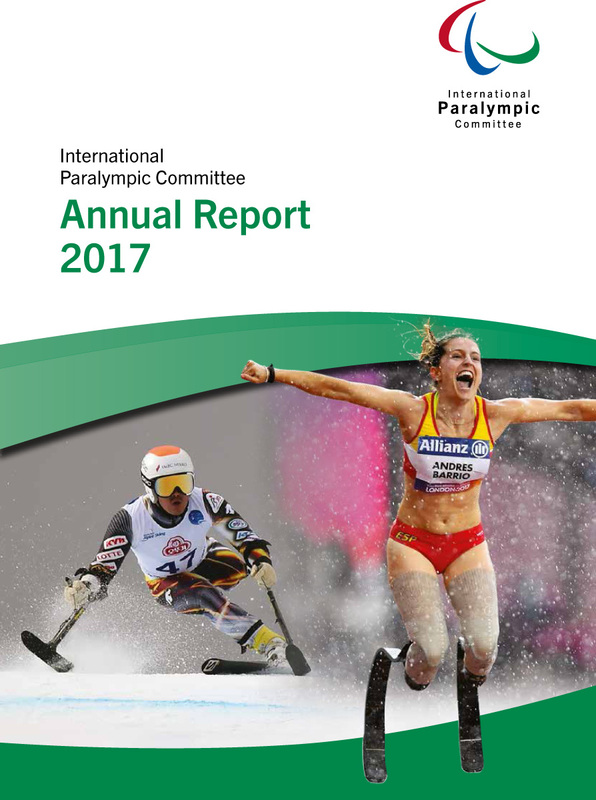 The IPC Annual Report 2017 is available to download here. Thomas Bach and Andrew Parsons, the respective Presidents of the International Olympic Committee (IOC) and International Paralympic Committee (IPC), signed today an historic long-term agreement establishing a partnership of the two organisations until at least 2032. The new agreement builds on the current partnership and co-operation agreements that were signed prior to the London 2012 Olympic and Paralympic Games. – The IOC will continue to make it obligatory for any host of the Olympic Games also to organise the Paralympic Games. – The agreement will give financial stability to the IPC for at least the next 14 years, from which in turn the whole Paralympic Movement will benefit. Thomas Bach, IOC President, said: “Enhancing the co-operation between the Olympic and Paralympic Movement was one of the key recommendations of Olympic Agenda 2020. Therefore, the IOC is pleased to strengthen its substantial support to the IPC and the entire Paralympic Movement because we share so many of the same values and objectives,” he added. Andrew Parsons, IPC President, said: “Strengthening the relationship with the IOC and securing the future of the IPC and the Paralympic Movement was my number one priority when I was elected as IPC President last September. Therefore, I am delighted that we have signed a historic long-term new partnership agreement and can now look forward to an exciting future working together. “There can be no doubts that the IPC and the Paralympic Movement would not be where it is today without the support and co-operation with the IOC. Since our first formal agreement signed in 2000, the Paralympic Games and the Movement as a whole has grown beyond all recognition. “Both organisations share a passion that sport can change lives and that sport can change the world. By working together and even closer into a fourth decade will further the impact both of ours work has on society.